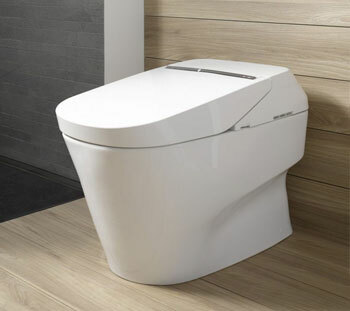 TOTO® is a Japanese company founded in 1917 and has grown to become the industry leader in sanitary ware and the world’s largest plumbing products manufacturer. TOTO® has its manufacturing plants in Indonesia, Thailand and Vietnam. Its modern technology brings to you a royal and luxurious bathroom experience. 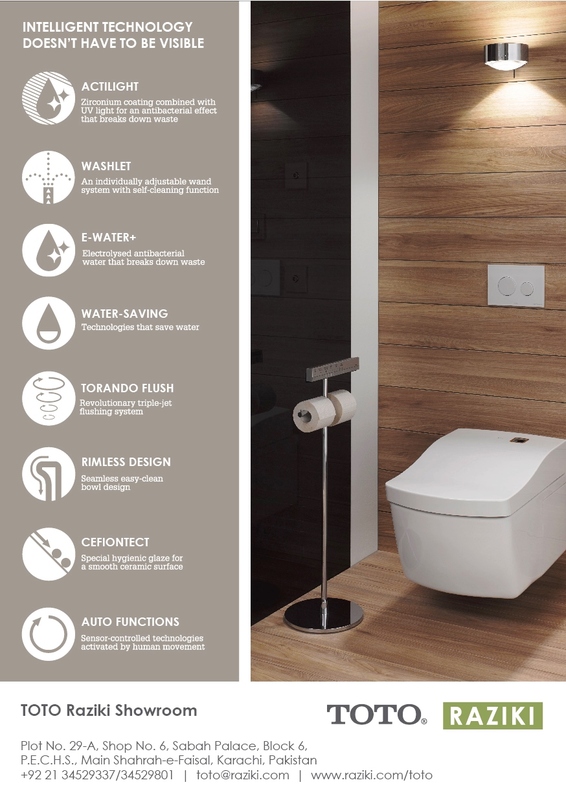 TOTOs® primary focus is high quality products and hygienic designs. More than 1,500 TOTO® engineers and their colleagues are committed to achieving the seamless integration of performance, conservation, design, and innovation. 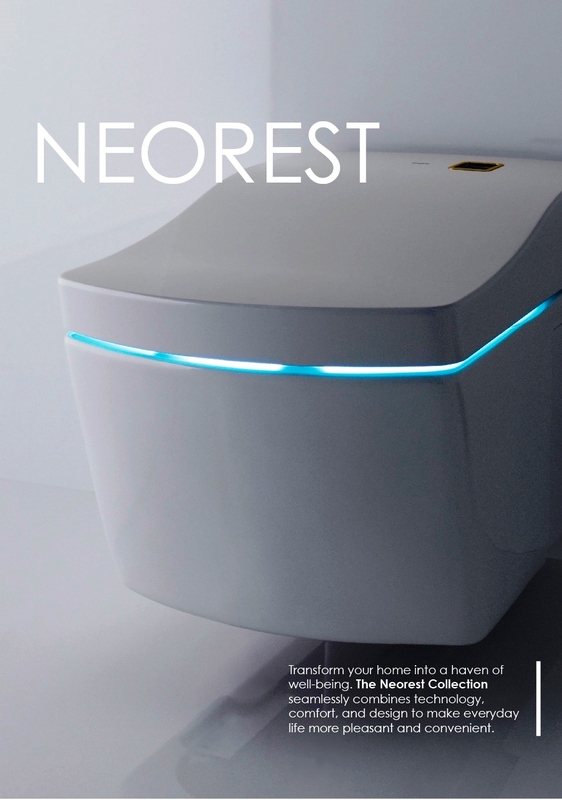 TOTO’s high-end product, NEOREST, has gained a lot of viral traction in the past few months, please see attached brochure. Since 1947, we are the exclusive distributors of TOTO®. Customer satisfaction is our key focus. We provide a complete turn-key solution including plumbing services for your home. We have poised to move forward in the 21st century with an expanded corporate vision. We have offices/dealers in Lahore, Islamabad, Hyderabad and Faisalabad to reach out to you throughout the region. Our clients include hotels, hospitals and office buildings throughout Pakistan. Please visit our TOTO® Showroom on Shahrah-e-Faisal location to view tile displays and talk to our sales agents.